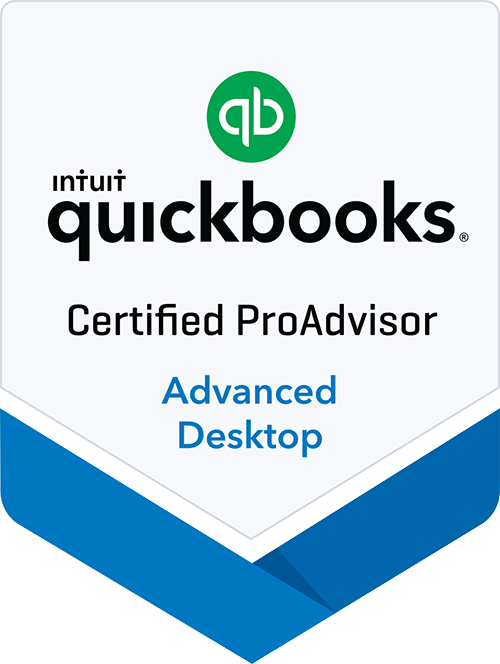 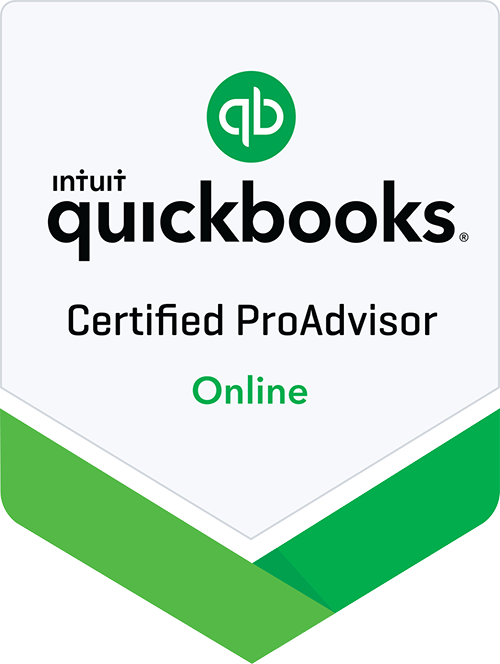 QuickBooks Support—Visit the corporate website for QuickBooks support. 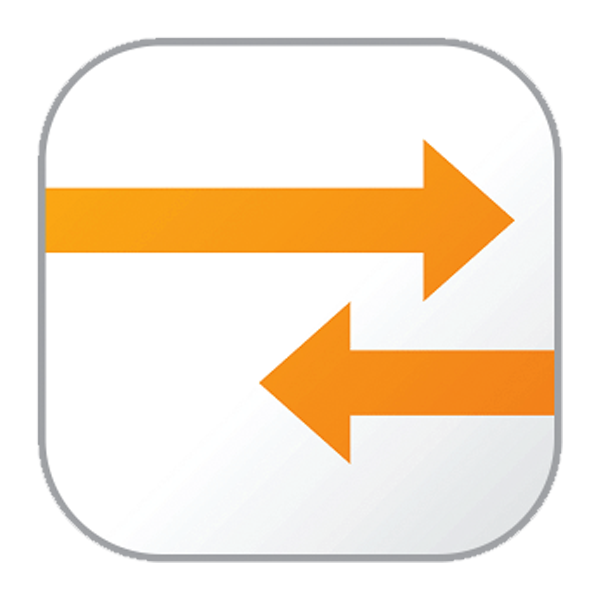 Texas Comptroller's Office—An online resource to find the latest in Texas state tax law. Pay Federal Taxes—www.PAY1040.com allows you to pay your Federal income taxes electronically.